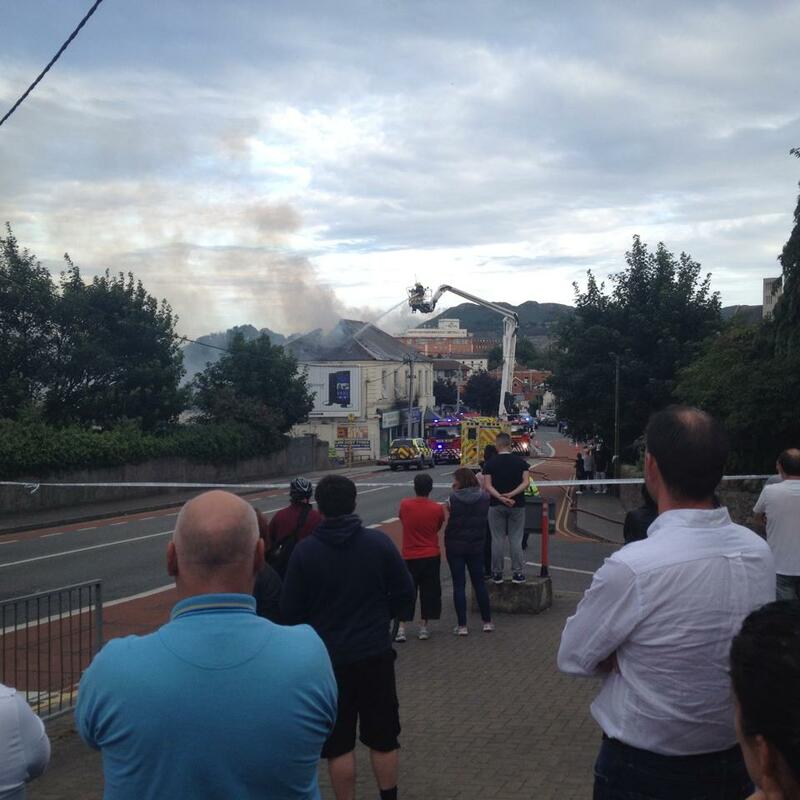 Investigations are underway into the cause of a fire at a business premises in Bray yesterday evening. 4 units of the fire service and a water tanker were called to deal with the blaze at a bicycle shop on Castle street in the town. Several other business premises and an upstairs apartment were damaged in the fire, and there was traffic disruption after parts of the town access routes were closed off. In a separate incident emergency services were called out to tackle a gorse fire on Bray Head. The fire was brought under control last night.